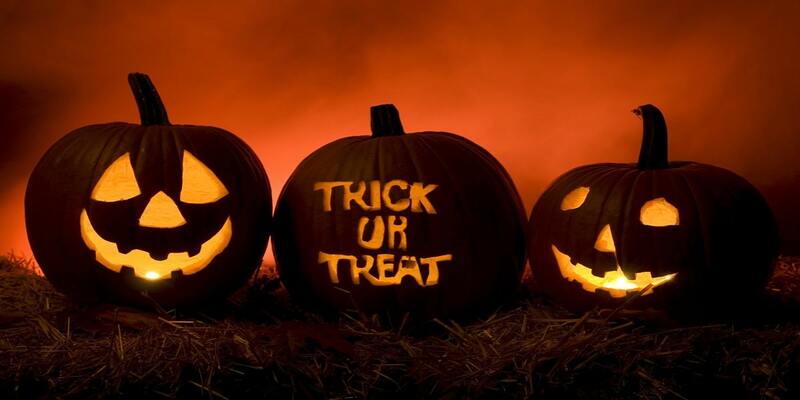 Halloween is a much awaited festival all over the United States of America and people plan ahead to celebrate this day as per their own will and traditions. However this day has been celebrated all over the world on 31st October every year and people make numerous preparations which include clothing, food and parties. This event is featured with ghost based dressing and people celebrate Halloween parties by wearing different costumes. Pumpkin is the most considerate symbol which is being featured here in this festival and tends to provide a lot of ease to the people out there. However, many people also prepare different sweet treats and savories using pumpkin, apples and pies in the parties they throw. Sky-Seller has come out with Halloween Sale and amazing attires which may easily be worn and enjoyed at the Halloween eve and people may tend to make their overall look as per the event and tradition. 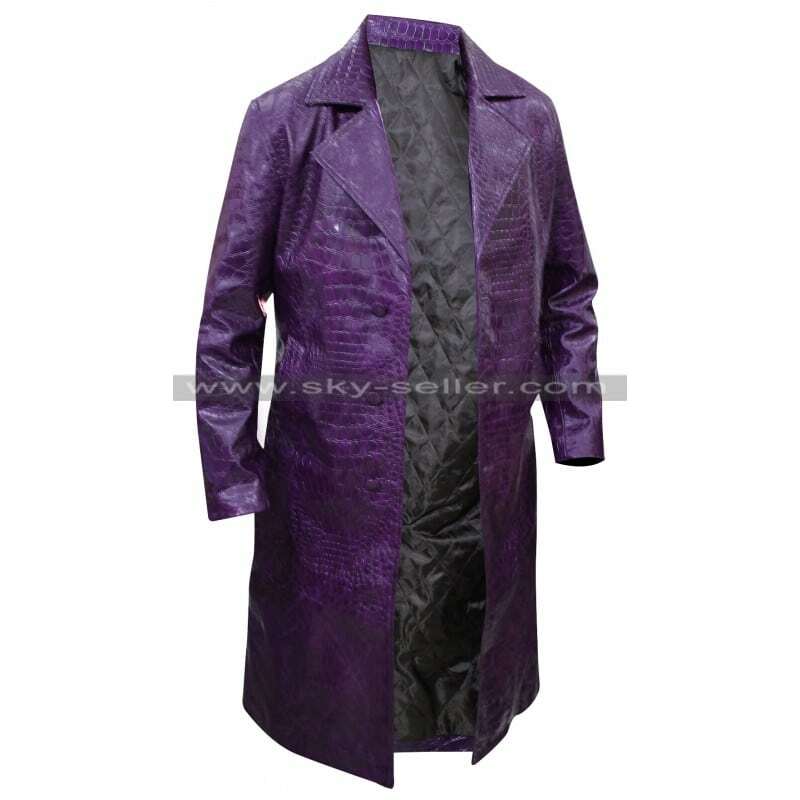 This crocodile skin leather coat is a beauty which demands a lot of attention in the appealing base being purple with the front button closure. This Joker Coat has a length which is featured till the long coverage and the sleeves are also provided with the full length, the inner is quilted and made out of viscose which also adds beauty and finish. 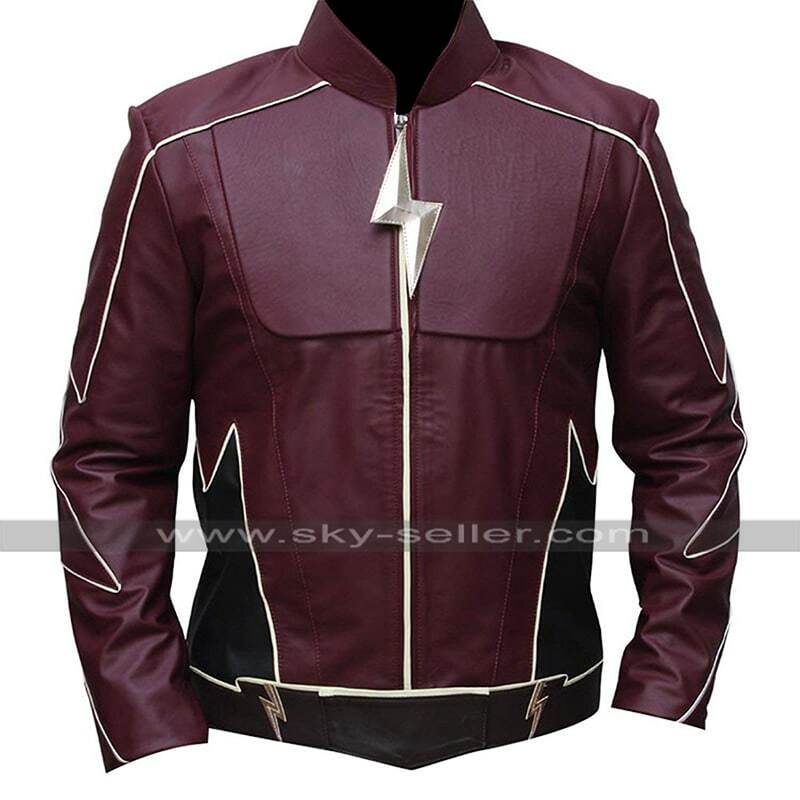 This leather jacket is a beauty in maroon which has been designed with the great finishing of leather and has a flash logo at the front with zipper closure and appealing design this Flash Jay Garrick Jacket is an ultimate beauty which may enhance the look of a person right away in no time. 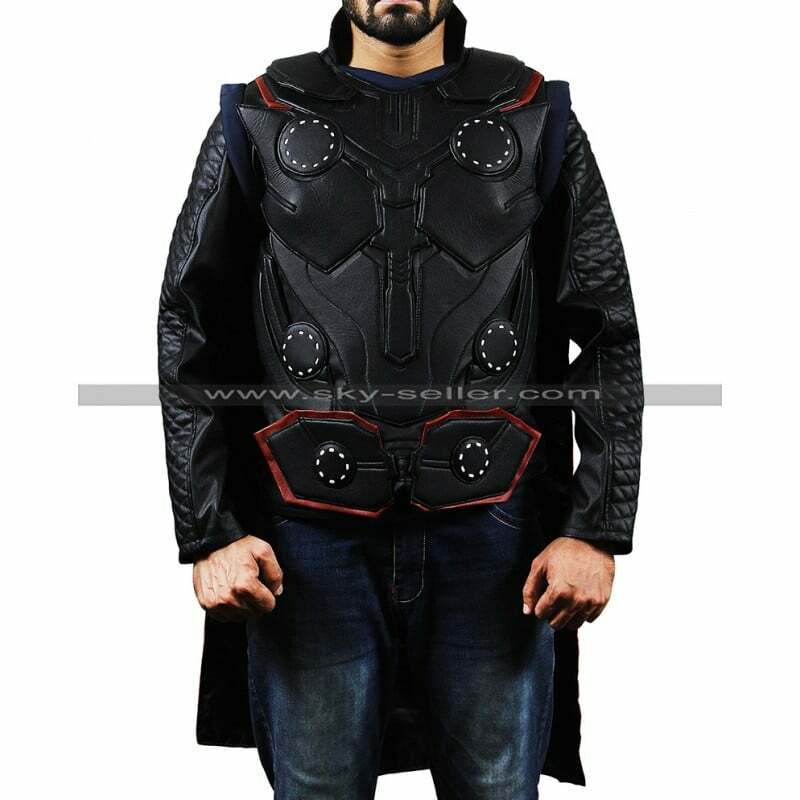 This Thor Costume Jacket is a perfectly ideal choice of all times to go for which has been designed in a great way and tends to provide a lot of ease and comfort. It has an embossed texture of styling at the front and it has removable sleeves which will give you a vest style look and comfort the blend of black and red is something that provides for a great appeal. 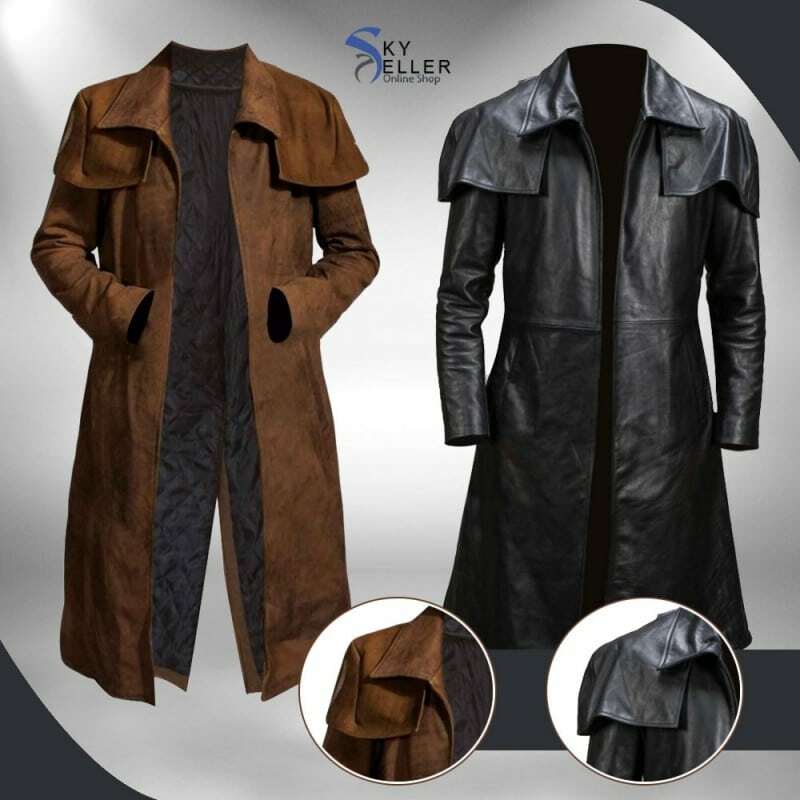 This Fallout Ranger Coat comes into three different materials being suede leather, black leather and velvet in the most important way and the layout of the coat is also very stylish and amazing to go for. This coat has a front open look and the colors offered in the making amount being brown and black to be considered. 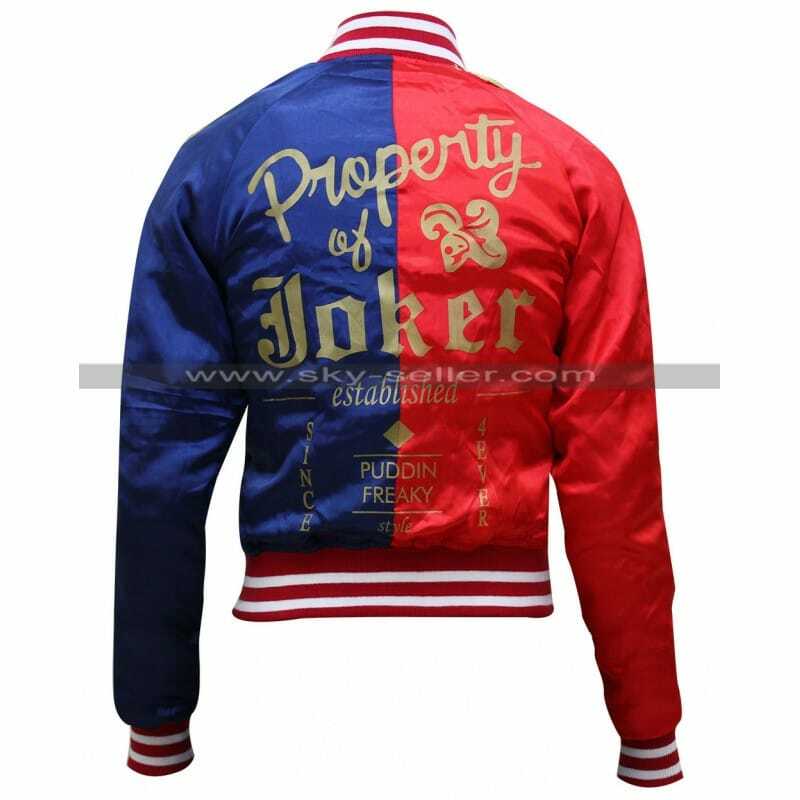 Harley Quinn jacket is a beauty which is finished with the satin material and has a blend of red and blue color with gold based edges neatly finished. This jacket has an inner of soft viscose as well and provides a great outlay with the satin gloss featured all over. This collection of the jackets is exclusively available at sky-seller and the platform is offering up to 70% discount use coupon code “Halloween” and with the free of cost shipping all over the world.